You really can judge someone by the company they keep. For these three men, it’s the company they’re not keeping that we’re learning about them from. 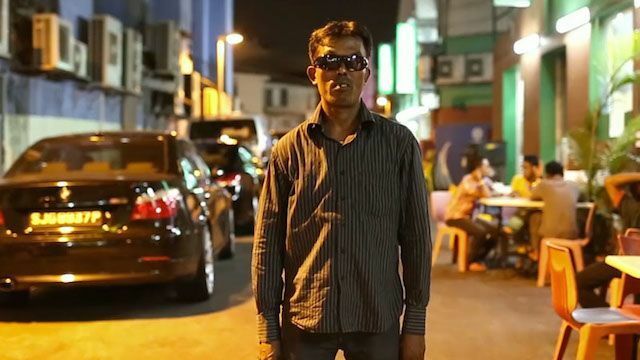 This is the story about Jahangir, Saiful and Golam, three Bangladeshi nationals who went to Singapore in search of a better future. They’re not interviewed here. Their families are. 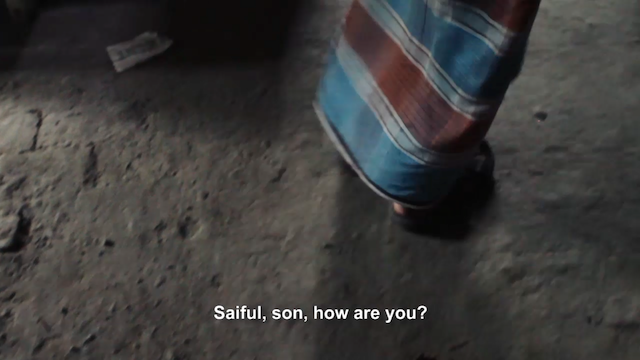 The filmmakers travelled to Bangladesh to record these heartfelt and poignant love letters to them. Over 90% of Bangladeshis who leave home for work elsewhere are men [source]. It also means that these men are not present with their families in Bangladesh, returning only after a long stint overseas. They built cities and made lives better for other people and families, away from home. We know how long distance relationships work, but these are the ones that takes the cake. And lots of feels. ‘Beyond the Border, Behind the Men’ was directed by Ng Yiqin, with Joses Kuan and Bernice Wong for the storytelling initiative Our Better World. Bernice’s first experience with the migrant worker community started when she volunteered at the TWC in Singapore. She felt apprehensive about sitting at a table full of South Asian men, but she found them incredible hospitable and good natured as time passed. This documentary came after a conversation she had with Yiqin, her former schoolmate. “(This is because) I felt there was a disconnect between what I knew and what the general public perceived,” Bernice explains. They are returning to Bangladesh for more stories. Check out their Facebook page for updates.